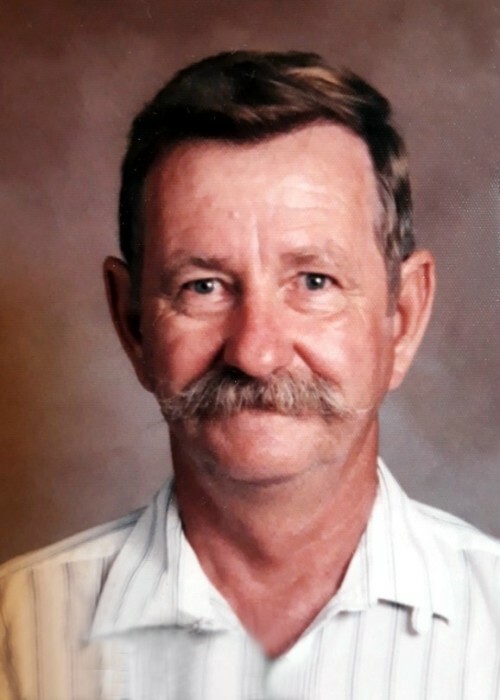 Don Clayton Lowe, 80, of Cabot Arkansas went to be with the Lord April 3, 2019. He was born to Thomas and Sophie Lowe on April 21, 1938. He was an Army veteran and retired from the City of Cabot. He enjoyed hunting and spending time with his family. He is preceded in death by his parents; eight siblings, Eva Thayer, Vernelda Yahn, Doris Grossett, Louise Young, Jean Yates, Bernard Lowe, Bert Lowe, and Roy Lowe. He is survived by his wife of fifty-five years, Hazel Lowe; children Debra (Rock) Johnson, Diane (James) Godsey, Gary Lowe and Gale Lowe; grandchildren Crystal, Jessica, Adam, Shawn, and Brittany; great-grandchildren Dax, Jayden, Hannah-Kay, Beth, Logan and Abby; and two siblings Jack Lowe and Ilene Ansley.